Local Louisville Mitsubishi Dealer, Clarksville Mitsubishi (Mitsubishistore.Com), is banking on the revitalization of Mitsubishi Motors given the new styling cues – dubbed “Ghosn Style”, named after their new investor and benefactor Carlos Ghosn, CEO of Nissan. In 2016, Nissan saw the potential in the Mitsubishi turnaround, doubling down and buying a third of Mitsubishi. 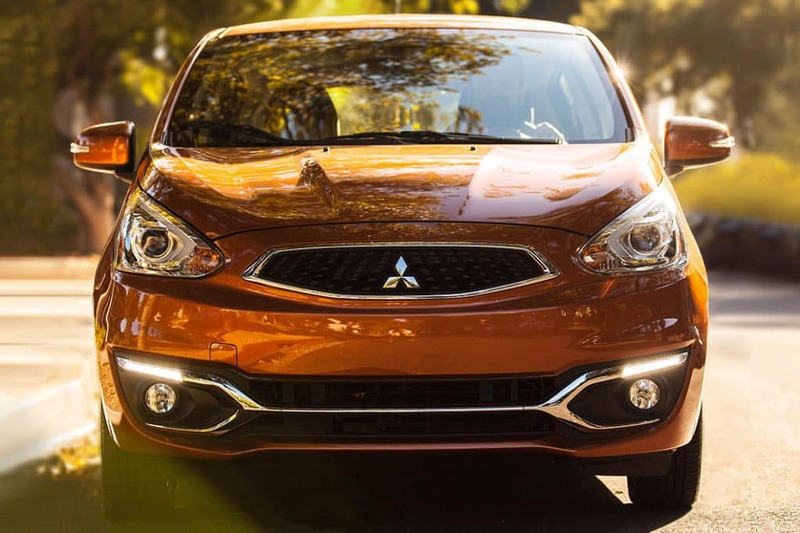 Now, combining technology transfer from big brother Nissan, Mitsubishi’s already great 10 Year, 100,000 Mi Warranty Program, and new design cues of a modern, muscular, clean look – the key ingredients of a comeback are locked and loaded.